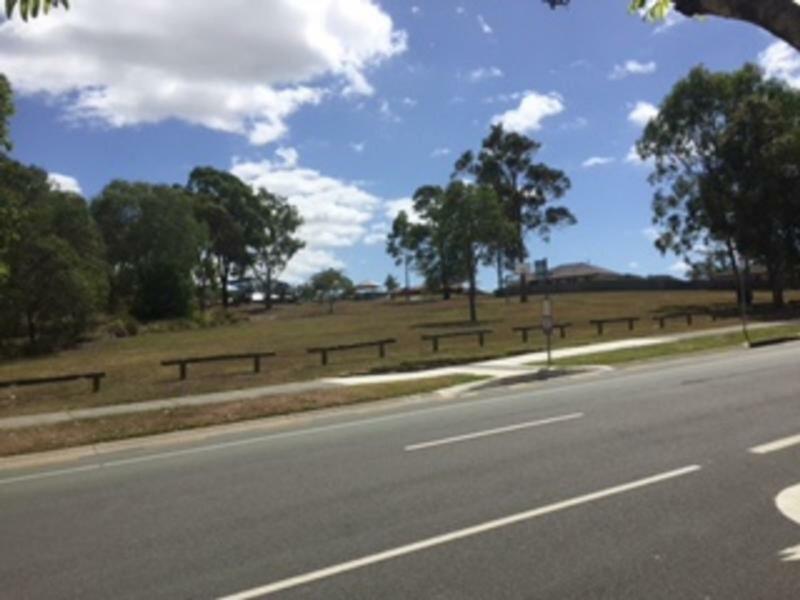 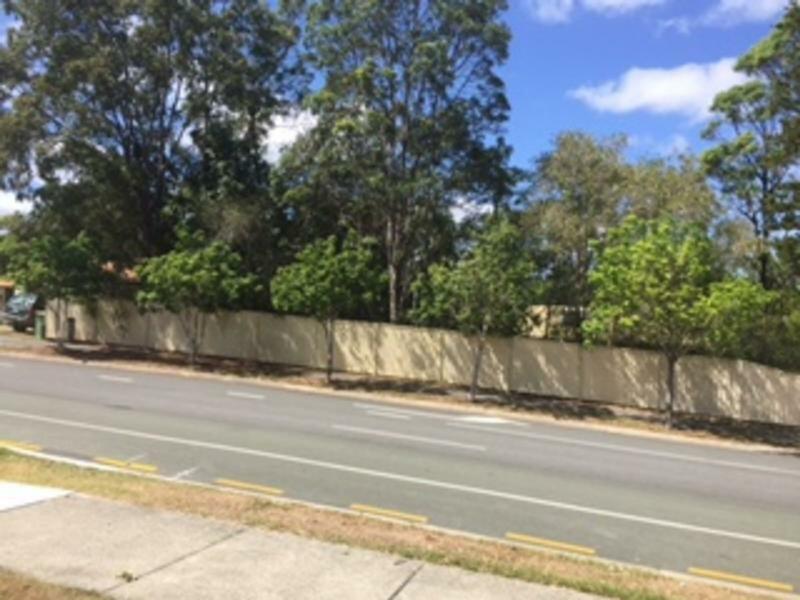 This block is positioned in the heart of Upper Coomera with everything this great suburb has to offer close at hand. One of two level blocks next to each - buy one or both. 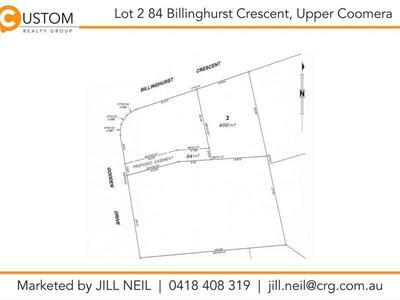 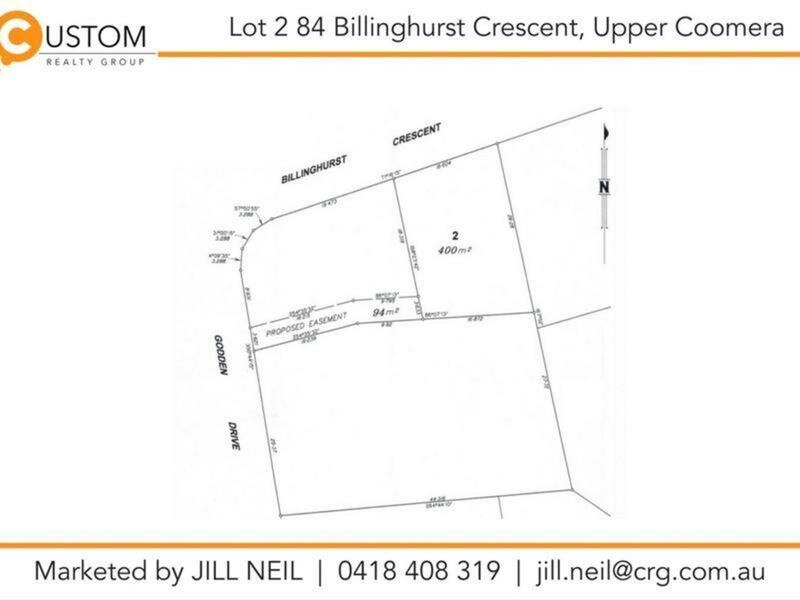 This is definitely a fantastic opportunity to purchase flat land in an established quiet neighbourhood. There are mature trees on the blocks - these will be cleared subject to the purchaser's requirements. 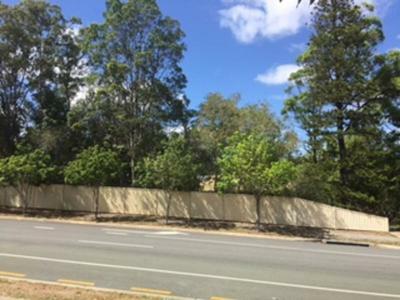 The adjoining block for sale is 494sm.